Make a healthy, vegetarian Indian dish in your Instant Pot. 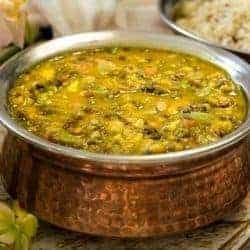 This traditional Langar Ki Dal combines two types of dal to make a hearty dish that’s perfect. 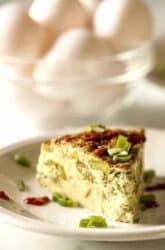 Here’s a quick low carb keto Asparagus Cheese frittata for breakfast or lunch. Asparagus, cheese, and cream make a creamy frittata. Lightly steam that asparagus, and then pretty much just let it cook on its own in the oven while you make yourself a Mimosa as a reward. 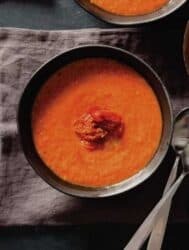 A warming, comforting, spicy, & tasty pressure cooker Tomato Coconut soup made in your instant pot or pressure cooker. Taste Indian food like never before! 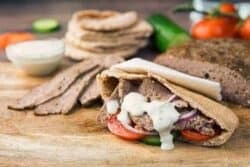 Make your own Greek gyro meat at home! This authentic gyro meat recipe is so simple to make, but tastes just like restaurant gyros. 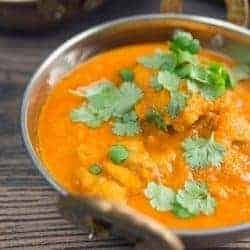 Make an authentic Chicken Vindaloo in your Instant Pot or pressure cooker in minutes rather than hours! 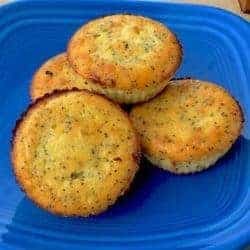 It’s easy to make, keto and gluten free! 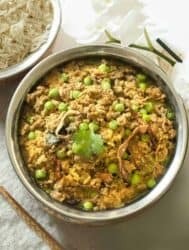 This Instant Pot Keto Indian Kheema recipe is an easy family friendly keto dish that’s gluten-free, keto, paleo and done in under 30 minutes. 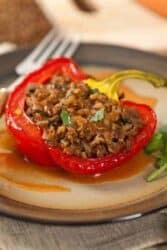 This is a great Instant Pot ground beef recipe that is quite different from the usual meatloaf recipes and taco recipes you probably see all over the web. Try this pressure cooker kheema and you may well have a new favorite! 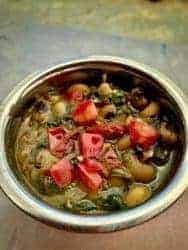 Instant Pot Black eyed peas, Tomato and Spinach. 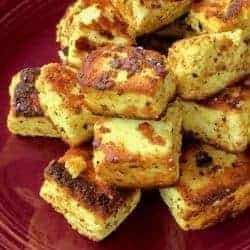 A nutritious vegetarian dish in less than 15 minutes. 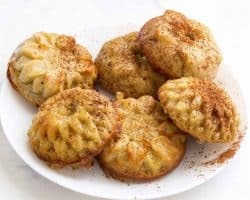 I love making easy, authentic Indian food at home. 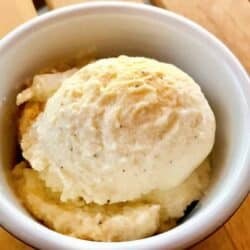 I’m so excited about sharing the recipe for this Keto Gluten-Free Almond Carrot Cake with you. I feel very confident in saying that if you try this cake, you will fall in love with me and the cake (but let’s talk about me).